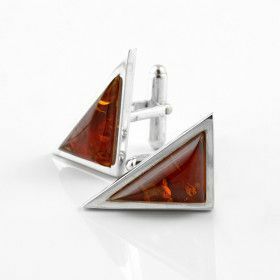 Amber jewelry for men is sure to impress, and The Russian Store's vast selection of amber extends to some men's amber cuff links. 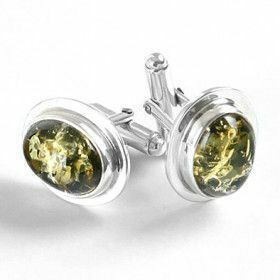 They are made with sterling .925 silver and genuine Baltic amber. 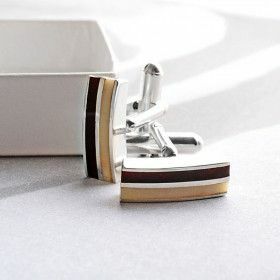 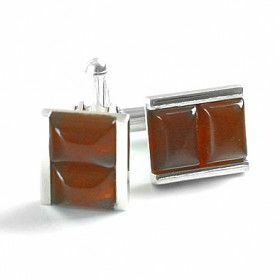 Buy amber cufflinks for an extravagant business gift, or a beautiful romantic gift. 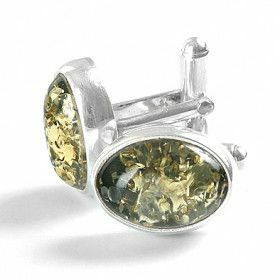 Let him know that amber is a stone of great healing, history and more.